* Ring Sizes - Available from Size 4.50 to 15. For sizes over 13, please contact us for exact pricing. FREE SHIPPING - always at TQ Diamonds.com! Your ring will be custom ordered to your exact finger size and specifications - Please allow 2-3 weeks for delivery. When you purchase a Lashbrook ring from TQ Diamonds, your decision is more than an investment in a beautiful piece of jewelry - it is also an investment in the lifetime care of the piece by the expert artisans at TQ Diamonds and Lashbrook! What does the Lashbrook Warranty Cover? • Complimentary Cleaning & Inspection always at TQ Diamonds! • Click here to review TQ Diamonds' comprehensive protection plan! Lashbrook does not sell directly to the public. 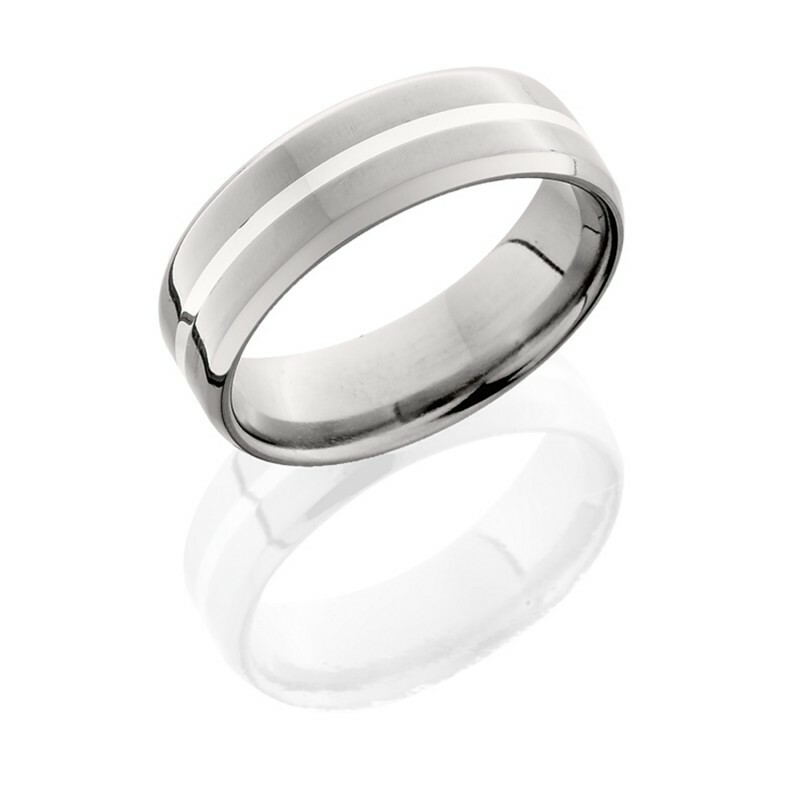 Lashbrook is a designer and manufacturer of high quality wedding rings. All of their rings are distributed to the public exclusively through fine quality, authorized jewelers like TQ Diamonds. At TQ Diamonds an authorized Lashbrook retailer, we are happy to assist you with sales, pricing and service. TQ Diamonds has exclusive rights to represent and sell Lashbrook rings. Lashbrook has personally selected TQ Diamonds because they have the experience and expertise to properly represent Lashbrook™ and provide you with the best service available. Don't risk losing your Lashbrook Warranty! This warranty is void if your Lashbrook™ jewelry has been damaged by unauthorized service, negligence or accident, or other causes not relating to defective material or workmanship. Longer term financing options available. TQ Diamonds - customers have been buying with SAFETY and SECURITY since 1987!